Tame Impala's first new single in 4 years is a triumphant, glittering piece of psychedelic disco that touches on elements from every part of their 10-year career. When pressing play on ‘Patience’, a bright, sparkling, major-key chord progression snaps into focus – am I listening to an ABBA song? Or something by the Bee Gees? Suddenly a phaser cuts through the track, bisecting it from one end to the other as a rattling, syncopated bongo patter slinks along, adding a lilt of disco kitsch to Kevin Parker’s psychedelic patina. The perfectionist tendencies of Tame Impala are realised in glorious, glowing HD on ‘Patience’, a track that makes the 4-year wait just about worth it. The wry lyricism that peppers the track isn’t exactly new ground for Tame Impala, but their tongue-in-cheek acknowledgment of the aforementioned wait toys with ideas of time in traditionally ambiguous and entertaining fashion. There’s something to be said about the stretches of time between releases that define great works – the payoff that comes when an artist puts out something this comfortably perfect after so long. There’s little evolution on ‘Patience’, but plenty of refinement, layers of style and panache that delight the listener in both concept and execution, with Parker’s signature crystal-clear production quality that made Currents such a phenomenal album returning to great effect. The sound-world of ‘Patience’ is rooted in that of Currents, but takes just enough steps to mark itself as a new era within an era – the second album of Tame Impala’s ‘psych-pop’ phase. Not everything is progression, however. 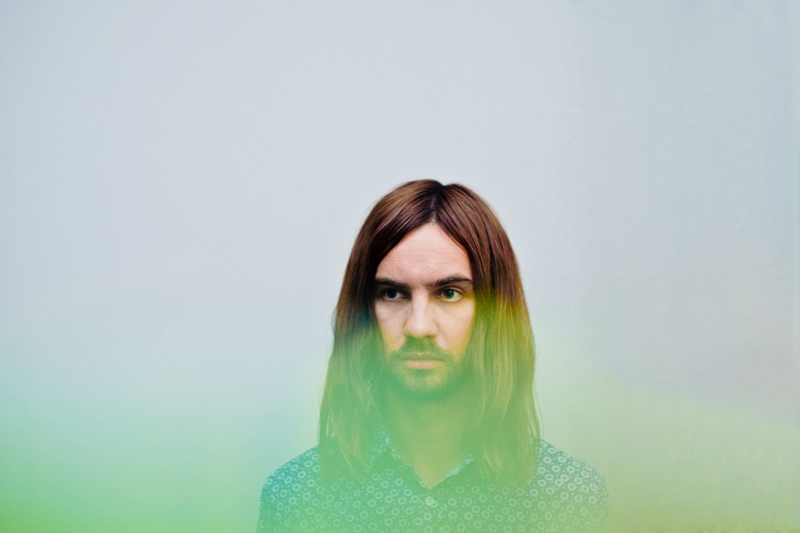 The tight, close-mic-d drums of Currents have been replaced by some more dynamic, clattering percussion that recalls Innerspeaker and Lonerism without taking any noticeable steps backwards, keeping up a terse, focused groove that sprawls across the track, intermingling with quirks of production and instrumentation that make every inch of the song pop and fizzle with joyous abandon. The atmosphere is one of summery, feelgood pop that inflects itself with a twinge of indie canon (those synthesiser chirps do sound just a little bit like ‘My Girls’) but not enough to detract from its own simple pleasures. ‘Patience’ ebbs and flows, pushes and pulls in and out of focus – a lightly disorienting but ultimately triumphant journey into the psychedelic disco of your daydreams. ‘Patience’ is out now via Modular Recordings.